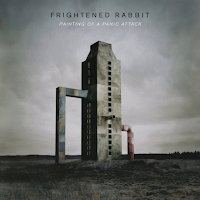 There are many, many great new albums set to release in March and April, and this week has been an especially good one for advance streams from those albums. 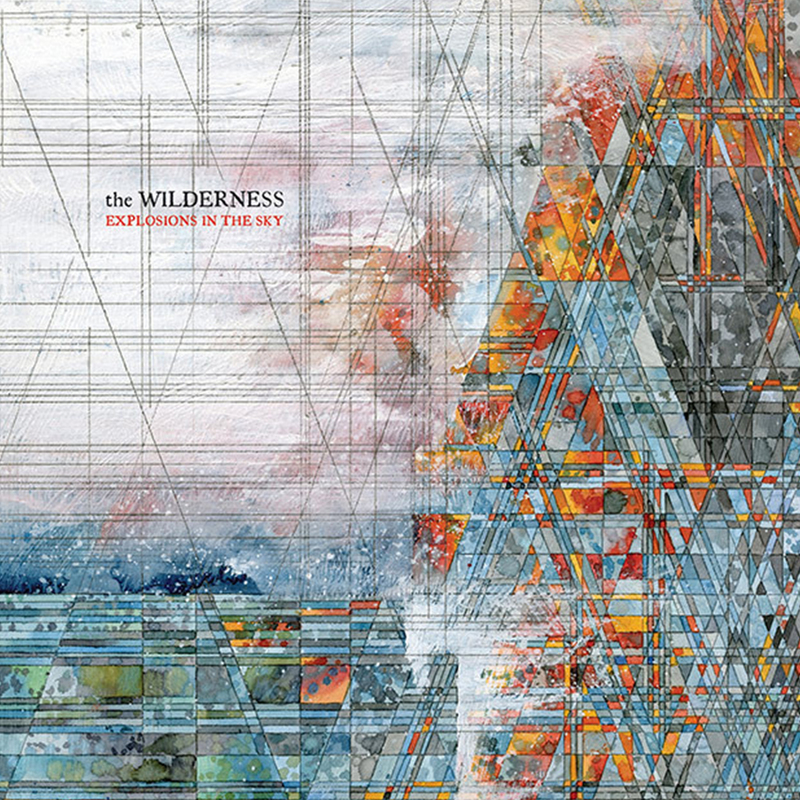 I'll only embed one song, a new track from Explosions in the Sky, from their upcoming album The Wilderness. Pre-order the vinyl here; album drops in April. 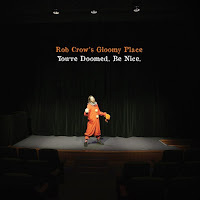 Rob Crow of Pinback has a new band, called Rob Crow's Gloomy Place, and the album You're Doomed. Be Nice. releases today. 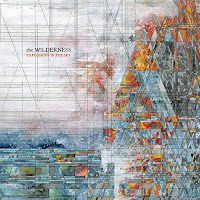 Consequence of Sound is streaming the full album, and I have listened to it a dozen times over the last couple days. I am can't wait to hold the orange and purple splatter vinyl I ordered here. 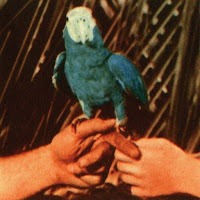 Hammock is set to release their first album since 2013. Everything and Nothing releases on April 1 and you can stream three songs right now and pre-order the vinyl on the Hammock Bandcamp page. 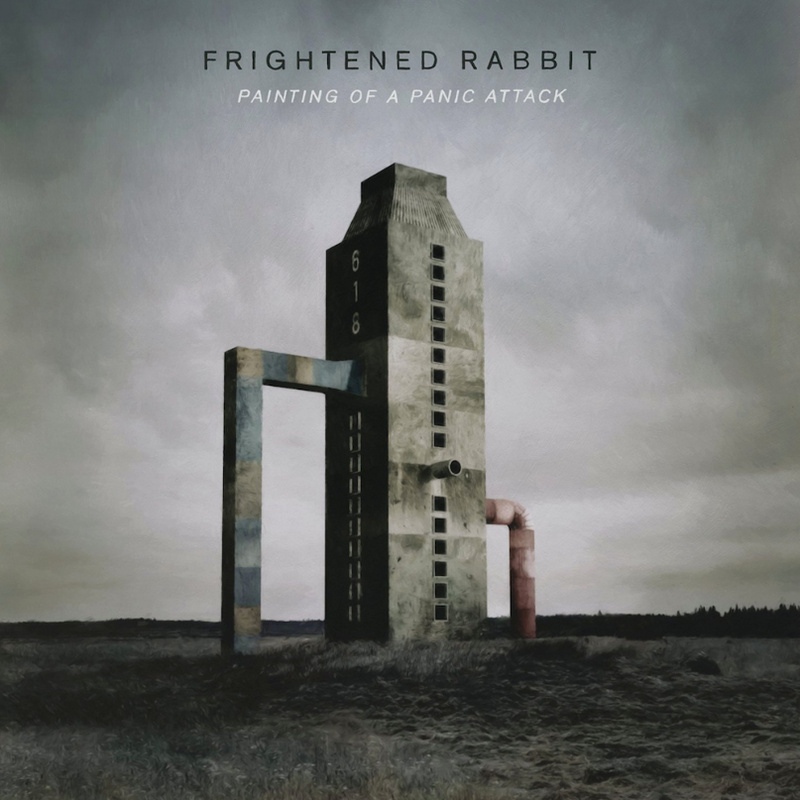 Frightened Rabbit's new album Painting of a Panic Attack releases on April 8. They released the first single from the album this week, "Get Out", accompanied by a unique video filmed on location in Kiev, Ukraine. I have been to the park and monument where much of the video was filmed. Pre-order the vinyl here. 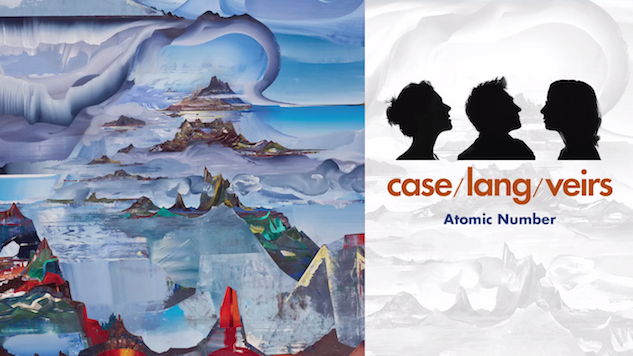 In one of the more bizarre combinations I have heard of, Neko Case, k.d.lang, and Laura Viers are releasing an album together on June 17, titled case/lang/viers. The first single, "Atomic Number", is also streaming on YouTube. 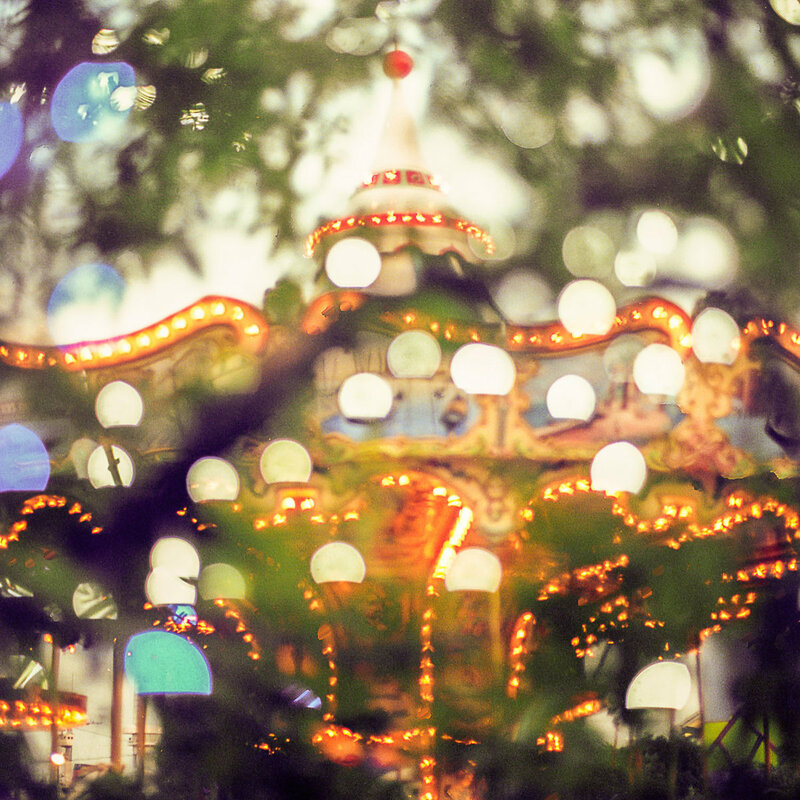 Another collaboration is a duet from Andrew Bird and Fiona Apple. "Left Handed Kisses" is on YouTube and will appear on the forthcoming album Are You Serious by Andrew Bird on April 1. 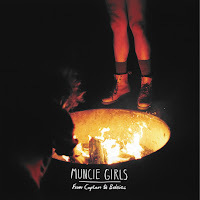 The first new band on this list is the British punk act Muncie Girls. Their debut album From Caplan to Belsize releases today and is streaming in full on Stereogum. Finally, Asthmatic Kitty is taking pre-orders for a 10th Anniversary vinyl release of Sufjan Stevens' Illinoise. Along with the release is a demo of the song "Chicago", which you can listen to on YouTube. That song is being released as a vinyl single on a red, star-shaped record. If you already own Illinoise on vinyl, you can order just the red star by itself for $8. Scratch that, they are already sold out!